*Free Goods Savings calculated off of MSRP. Valid Dates: Offers valid from April 1 through June 30, 2019 unless otherwise noted. Invoices must be received no later than July 31, 2019 to claim free goods. 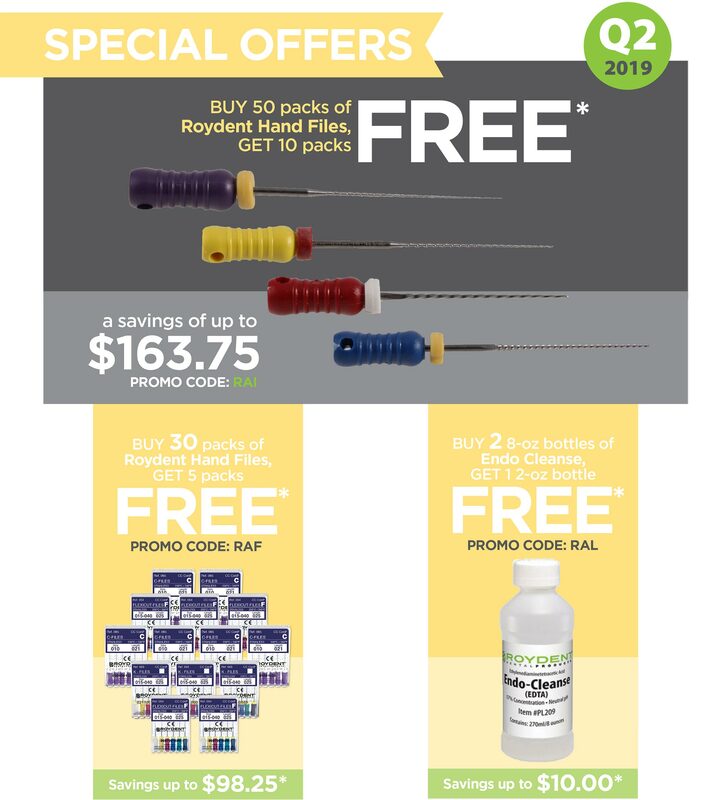 Download the 2019 Roydent Q2 Promo.